Home / Health News / Can lack of zinc in your diet increase risk of prostate cancer? The link between zinc and prostate cancer is inconclusive and contradictory. While some studies say that zinc slows the growth of cancer cells others say it can increase the risk. When we talk about prostate cancer risk factors the most prominent ones that come to our mind are age, family history and genetics. The other lesser-known risk factor for prostate cancer are – obesity, smoking, environmental pollution, STDs and also diet. So, this says that albeit marginally, the food that we eat has an effect on your prostate health. The exact role of diet in prostate cancer is not clear, but it is seen that men who eat a lot of red meat or high-fat dairy products appear to have a slightly higher chance of getting prostate cancer. Some studies also suggest that a diet which lacks zinc can also increase one’s risk of prostate cancer. Zinc is one of the 11 trace elements that our body needs in very small amounts to maintain health. It helps in regulating many metabolic functions and helps in normal growth, tissue repair and wound healing, various functions of the immune system and to enhance senses related to taste and smell. By nature, zinc is a metal found in almost every organ and body fluid. 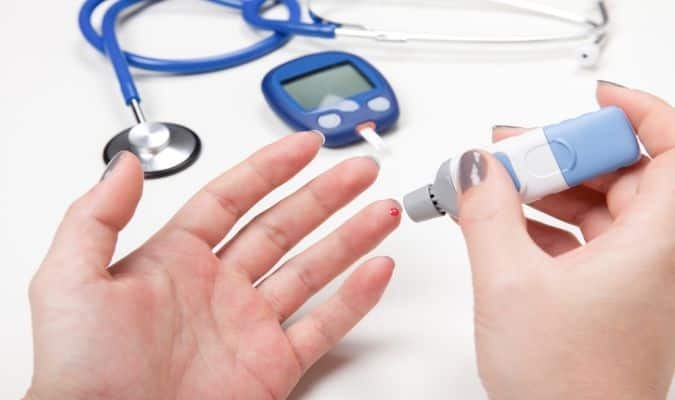 It is found in higher concentration in the prostate gland where it regulates the balance between testosterone and dihydrotestosterone, the two male hormones that stimulate the growth of prostate cells, both benign and malignant. However, cancer cells have less amount of zinc in them, which makes researchers believe that probably a lack of zinc could increase the risk of cancer. But the link between zinc and prostate cancer is inconclusive and contradictory. While some studies say that zinc slows the growth of cancer cells in the laboratory. Others say that zinc has been linked to high levels of two substances that promote the growth of prostate cancer — insulin-like growth factor-1 and testosterone. On an average, a healthy man would need just 11 gm of this trace element which one can easily obtain from diet sources. Foods that are a rich source of zinc are oysters and shellﬁsh head along with grains, nuts, legumes and red meats. On the other hand, poultry, eggs and dairy products to have traces of zinc. With the element being present in common foods it is difficult to lack zinc in your diet. But still, people still suffer from zinc deficiency. A zinc deficiency, other than affecting prostate health can also affect cardiovascular health. Lack of zinc in the body is known to reduce HDL or good cholesterol. It also causes delayed growth in children, testicular failure and impotence, an impaired sense of taste, hair loss, immune disturbances and a variety of other problems. This is why zinc supplementation is prescribed. But zinc supplementation could increase the risk of prostate cancer, studies suggest. 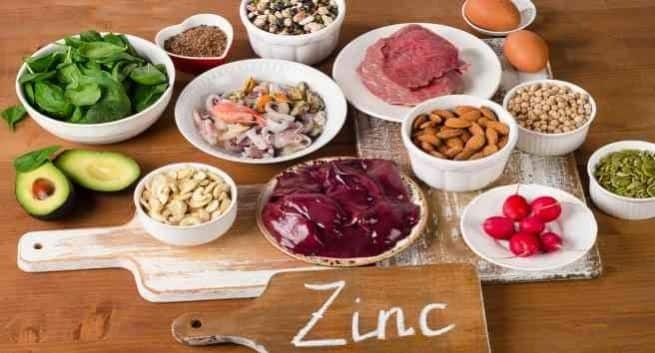 A study pointed out that ingestion of 150 mg/day or more of zinc has undesirable metabolic effects, such as immune dysfunction and an impaired antioxidant defence that are potentially related to prostate cancer. So, men beware. If you are on zinc supplementation talk to your doctor about its pros and cons. 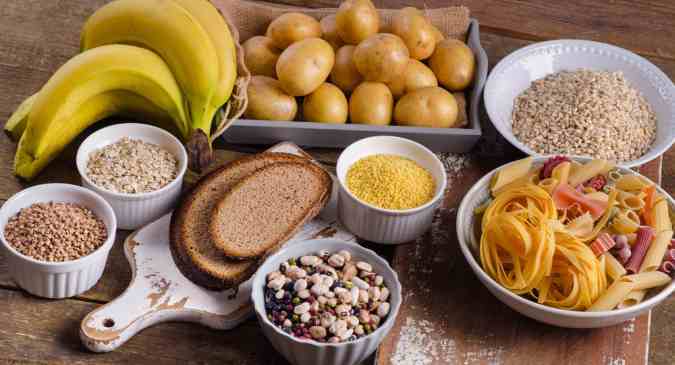 Make sure that you eat foods that are a rich source of zinc so that you don’t have to depend on medications that could potentially do you more harm than good. Keep in mind that if you are prescribed supplementation then take it only for the recommended period and don’t overdo medications.